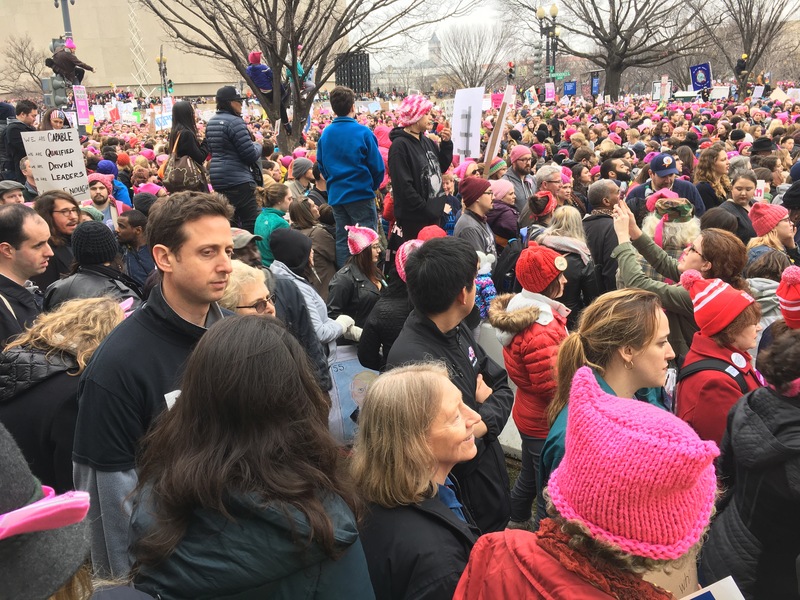 I marched. I marched with you my sisters and my brothers, my daughters and my sons. 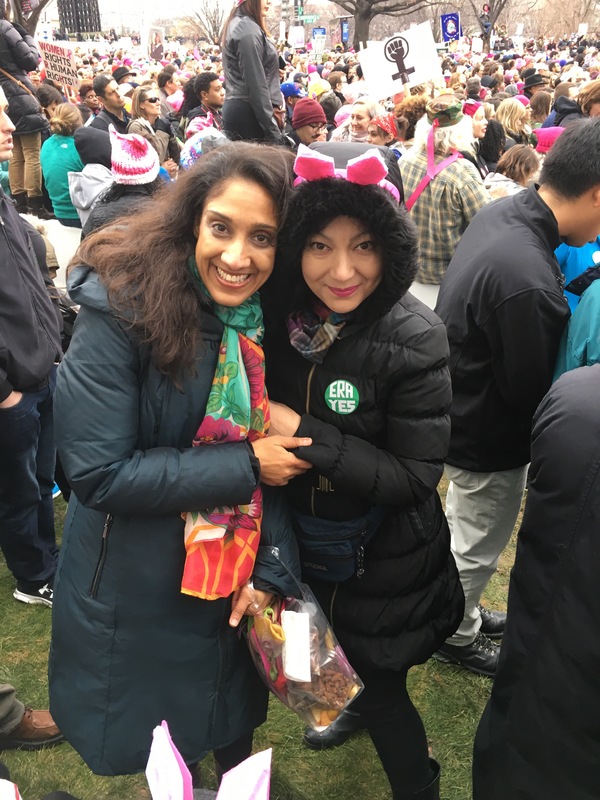 I marched for mother earth’s rights, I marched for sanity, for our rights, human rights, women’s rights, the right to love whom we want, the right to have love triumph. I wore my heart on my sleeve, confident the marchers wouldn’t crush it. My blood ran thick and red and strong and pure! My anger against this satanic administration drove me, my love for my great country and it’s equally great people propelled me. Expect Us! We Are Legion! Don’t discount us, in four years you’ll be gone and we’ll still be here. We’ll undo the damage you’ve done and pick up the pieces and proudly go on! ← Urgent Alert from International Bipolar Foundation: Replace ACA Before Repealing. Thank you so much Larry, a true compliment coming by from you, an accomplished author! Love and hugs.